real cialis online Colin Muller founded Muller Property Group in 2001, a business that engages in a wide variety of development schemes including residential, office, pubs, hotels, industrial and retail. Colin started his career in a land acquisition role for Wimpey, having graduated with a degree in town planning from the School of Architecture, Town Planning and Estate Management, Oxford. click here He served as director with responsibility for new land identification and acquisition at Alfred McAlpine Plc before establishing his own business in 1990 at the age of 31. Three years later it merged with Linden Plc, a venture capital backed start-up, and along with his co-directors Colin achieved a full market listing in 1996 as a quoted house builder. online canadian pharmacy levitra pills By 2000 the business had five operating regions with a turnover of £144m, pre-tax profits of £15.4m and net assets of £52m. It was sold following a management buyout valued at £250 million, after which Colin left and started Muller Property Group. go site Colin is from a Yorkshire Dales farming family and it is no doubt this background that has fuelled his interest in strategic land promotion and in particular working with farmers and landowners with a view to obtaining planning on agricultural land. Passionate about getting results, Colin is experienced at lobbying for the need for new homes and is a champion of sustainable development. 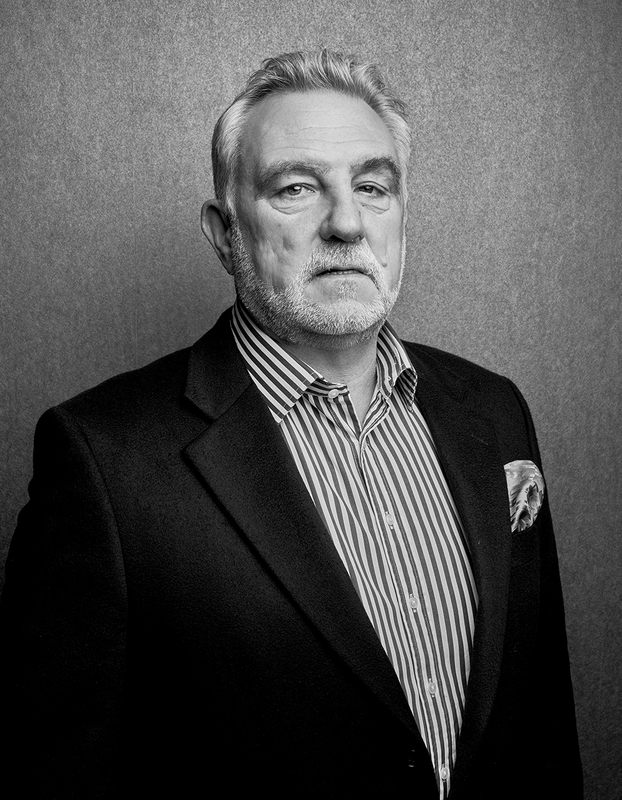 buy viagra Phillip has worked as a finance professional in the construction, housebuilding and property sector for over 30 years. With a BSc (Hons) degree in Mathematics and Management Sciences, he qualified as a Chartered Accountant with Grant Thornton in 1986. Following an eighteen month secondment to the European Union Commission, Phillip joined Hassall Homes as Finance Director. On the sale of the Hassall Group in 1997, he moved to Linden Homes and commenced his 20 year working relationship with Colin Muller. In 2002 he joined the Muller Property Group where he is Finance and Operations Director. This role encompasses a broad ranging involvement in all areas of the business including land acquisition, the raising of project finance, residential sales, project costing, commercial property lettings, company secretarial administration and legal matters. He also handles a variety of development and planning related issues including S106 agreements, affordable housing provision, viability studies, joint venture agreements and leases for Group properties. With a large number of joint venture arrangements and numerous group companies, Phillip has management of financial forecasting, budgetary control and cashflow. Steve has worked as a Commercial/Technical professional in the housebuilding and construction industry for over 30 years. In his first employment Steve joined a local housebuilder, where he stayed for 14 years, progressing his way up from Trainee Surveyor through the ranks to Chief Surveyor. Steve then went on to set up and manage the Commercial Departments in the new North West regions of national housebuilders David Wilson Homes and Bovis Homes, having overall responsibility for the land viabilities, surveying and buying functions. In 2005 Steve moved to Brighouse Group as Director to set up the new housebuilding function of the business, responsible for the day to day running of the company. As part of his job role he was responsible for sourcing land opportunities, compiling detailed land viabilities, negotiating land purchase agreements and submitting and gaining planning permissions. Steve then spent time in the educational construction industry with Built Offsite Ltd. Here he was responsible for organising and overseeing the modular construction of school extensions, new school buildings and traditionally built sports halls. The company worked nationally and Steve was involved in schemes in Portsmouth, Surrey, Leeds and Hull. He then had the opportunity of returning to the land and planning environment with Muller, being responsible for the technical and financial aspects of the parcels of land, dealing with external consultants to compile the packages for planning applications and land sales. Having graduated in Business Economics and completing an MA in Diplomatic Studies, Ben Willett started his career at the Royal Bank of Scotland before joining Balfour Beatty Investments. During his time at Balfour Beatty, Ben progressed from Graduate Manager to Senior Land Manager and undertook a number of different roles over 12 years with the business. Ben’s most recent role was as Senior Land Manager within the homes business, with responsibility for identifying and securing land for housing development. Other roles included a two-year secondment to the USA working in the student accommodation sector, successfully bidding UK schools development and operation opportunities, and leading bids within the power and student accommodation sectors in the UK. Ben raised capital and managed Private Finance Initiative tenders for schools, hospitals, roads, fires stations, police stations and street lighting. Working as a Senior Land Manager at Balfour Beatty Homes, Ben developed a network of contacts to source development sites from. He has developed skills in house building cost, revenue fundamentals and planning analysis. In his role at Muller, Ben will focus on securing land promotion opportunities in the housing sector. He will be working with Rebecca, James and the wider team to deliver sites that will achieve planning permission and generate value for landowners and Muller alike. Now living in the North West of England, Ben has a young family and his spare time is very much focused on parenting, cooking and getting outdoors. With over 30 years’ experience in the residential and commercial development markets, Peter brings his wealth of experience to deliver development opportunities. He has direct experience of the successful delivery of projects, from inception to completion. Prior to joining Riverline, Peter was Property Director with Westleigh Developments and spent four years as Managing Director with Citygrove Roadside. Having been actively involved in land acquisition and the delivery of planning consents throughout his career he has an in-depth understanding of the requirements for delivery of major residential and commercial sites from acquisition through the process and on to approval stage. His additional experience in the physical delivery of completed buildings gives him a full appreciation of the legal, technical, engineering, construction & design issues and team ethic required to achieve this end. Jonothan has worked as a land professional in the house building and development industry for over 20 years. 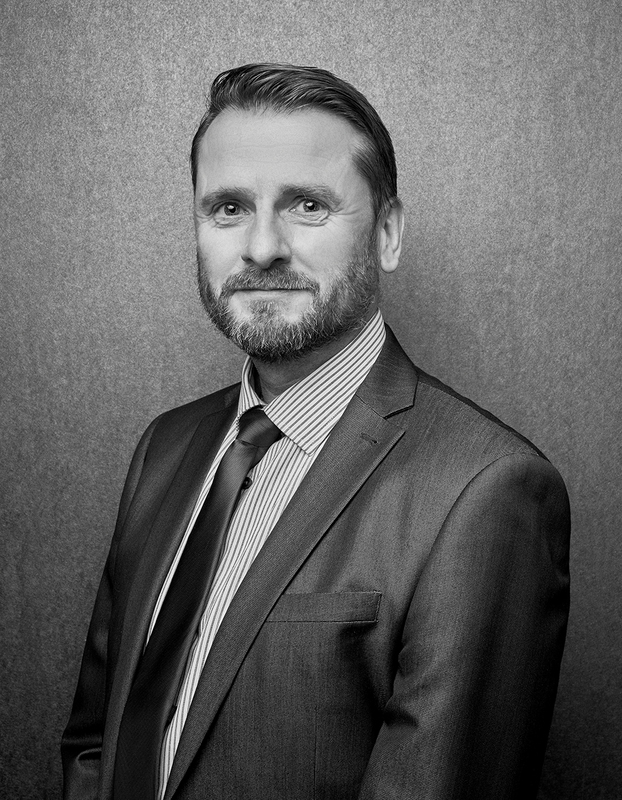 Graduating with a planning degree and postgraduate diploma in 1993, Jonothan gained initial experience with Ideal Homes in South Wales before moving to Chester and working for North Wales builder David Mclean as Land Manager until 1999. Jonothan moved to retirement house builder McCarthy and Stone in 1999, where he was responsible for land purchase throughout the north west and Shropshire. Following several years specialising in the retirement/care sectors, Jonothan then set up as a property consultant and developer until 2010 when he joined North Wales care home developer Castlemead. During his time with Castlemead, Jonothan was responsible for sourcing and project managing future care home sites throughout the UK for care home providers on a turnkey basis. Most recently Jonothan has returned to the private retirement sector. In his role at Muller, Jonothan will deploy his skills and experience in future acquisitions for short term land opportunities. In his spare time Jonothan is a keen fly fisherman and also enjoys cooking and the odd glass of wine. Richard has worked in the property sector for 17 years. He began his career in banking for HSBC, before taking his first job in property in 2003. 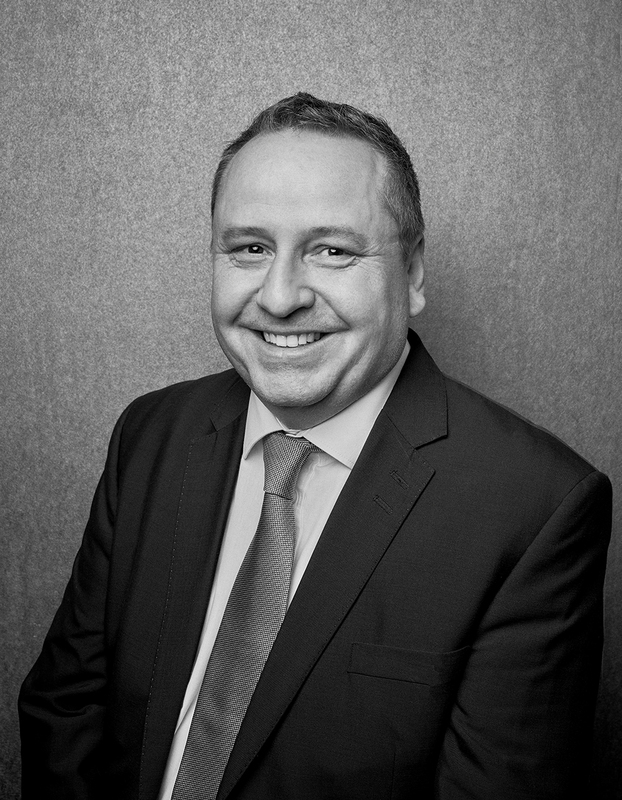 During his time in the property market, Richard has worked in all aspects of the industry from working in investment sales with Savills from international property development and then business development and property acquisitions. 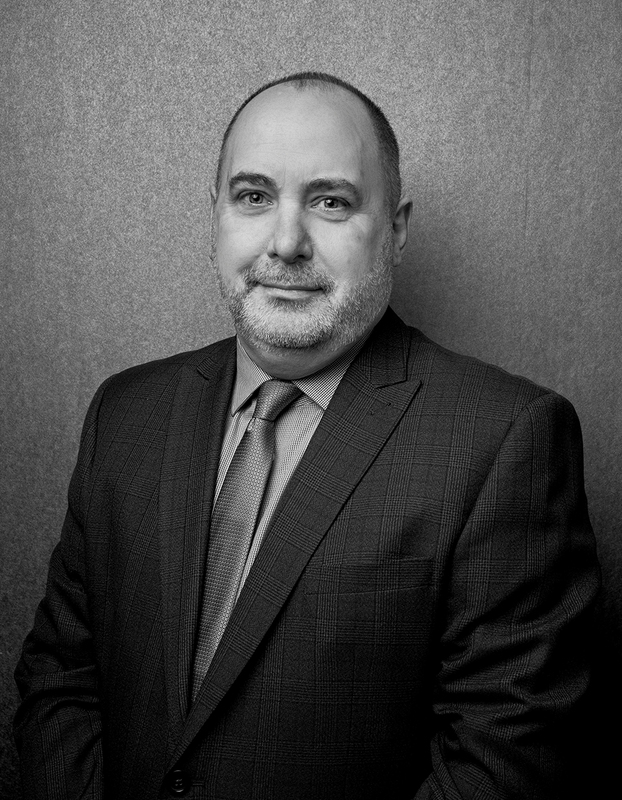 In 2011 Richard moved into acquisitions and since then has cultivated his expertise in the purchase of residential property and residential land acquisition, with the We Buy and House, The Deansgate Group and Castleoak Care Partnership. 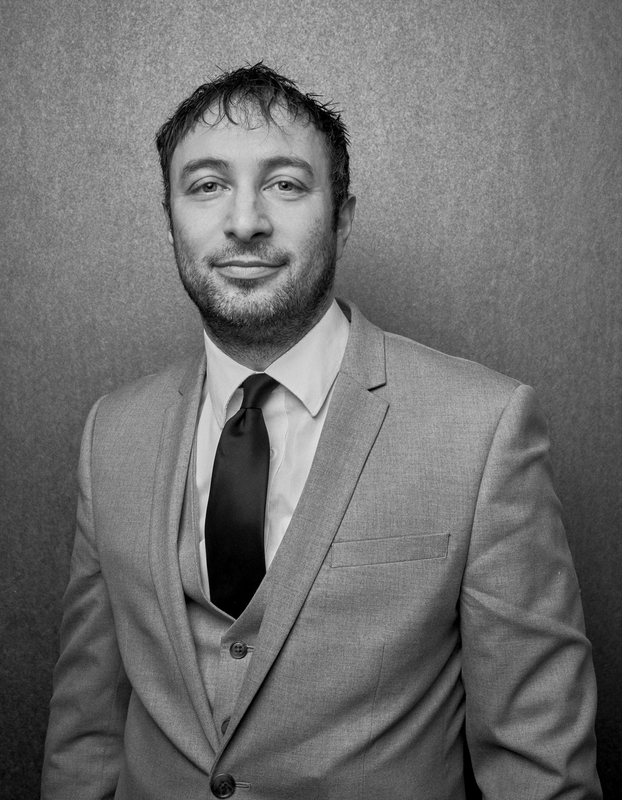 His role as Land Acquisitions Director for Deansgate Group began in 2014 and saw Richard involved in the development of six key residential and student schemes in Leeds, Manchester and Sheffield. This role also provided Richard opportunity to work under Sir David Trippier, chairman of Great British Estates and ex housing minister for the Conservative party. Under his leadership Richard gained valuable knowledge of corporate framework and the Affordable Housing Government Incentives. As Area Land Director for Muller Richard is responsible for delivering projects, from land finding to acquisition. Outside of work, Richard is a keen athlete with Cross Country his chosen discipline. He has represented Yorkshire, Greater Manchester and the North of England in many national events, including the World Trials. Rebecca is the youngest daughter of Chief Executive, Colin Muller. 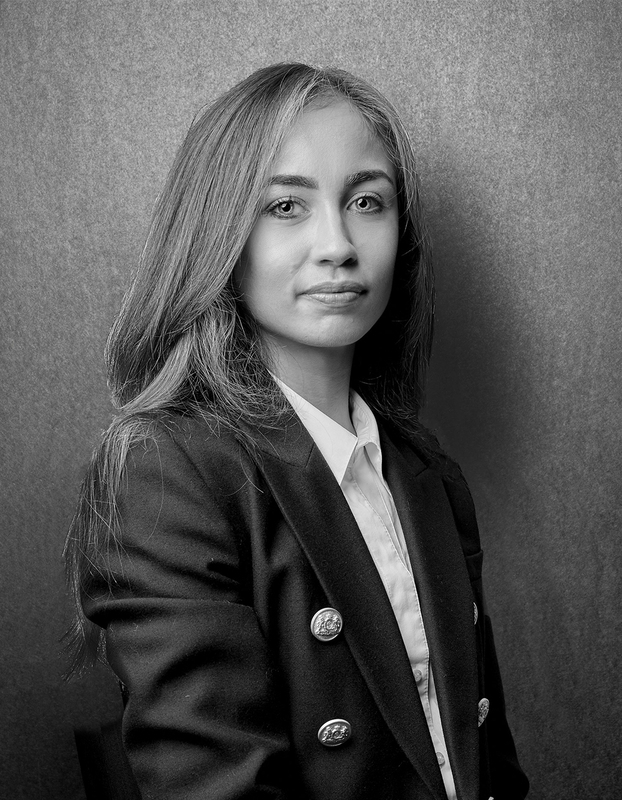 She graduated from Oxford Brookes University in June 2016 with an honours degree in Town Planning & Property Development, and joined the business. Her role is focused on identifying land suitable for promotion through a wide range of sources, use of the planning system, and meeting landowners. Rebecca is skilled in being able to use the planning system to assess the prospects of land and interrogate Councils Local Plans, planning permissions, and appeals to consider the timescale and merits of any particular case. She works alongside her Father and other members of the land acquisition team and is the first point of contact for all land inquiries across the regions. James joined Muller Property in 2018 after a two year sabbatical which saw him travelling across Australasia, Asia and North America, working in construction and playing semi-professional rugby. He studied Real Estate and Property Management at the University of Salford, graduating in 2015 with an MSc. James has previously worked in commercial property valuation. A keen sportsman, James is an accomplished rugby player, currently plying his trade at the local rugby club in Newcastle Staffs, while also enjoying the occasional bike ride. James joins the team with a focus on identifying land suitable for promotion, through a wide range of sources. He will be working alongside Rebecca and other members of the land acquisition team and, of course, liaising with landowners and agents.